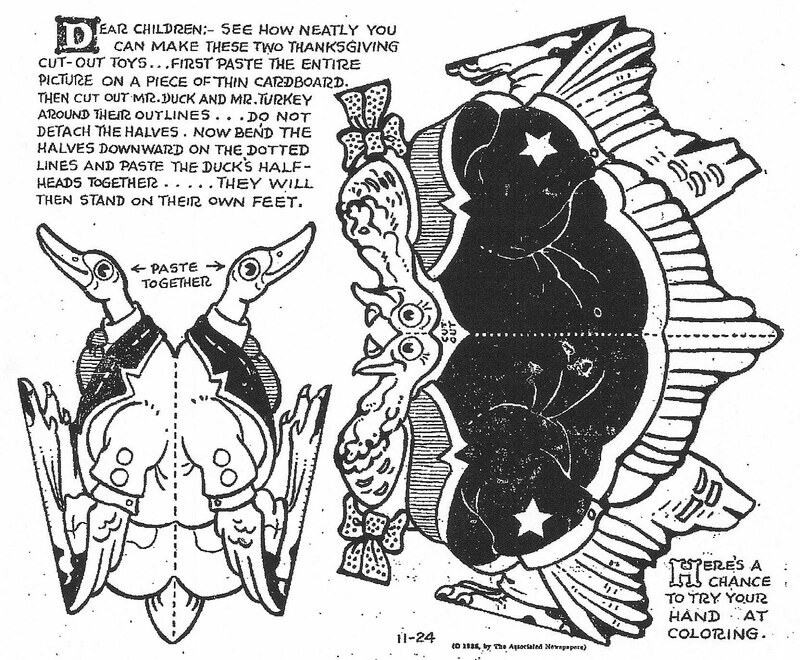 November 24, 1935. 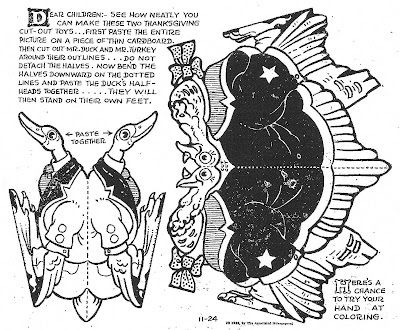 A turkey and a duck cut-out from A. W. Nugent. ¡Thank you! I really love your blog.